“Those of us who are parents understand that the loved ones of missing children will never stop loving them, and law enforcement will not stop searching for them,” Florida Department of Law Enforcement Commissioner Gerald Bailey said. 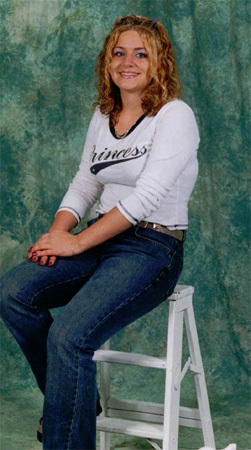 Danielle Arion Bell, then 14, was last seen at a party in September 2001 in the 500 block of Cedar Tree Lane, between Highway 29 and Highway 95A in Cantonment. Witnesses told authorities that Bell left a party with a man that was in his mid-twenties at the time. Escambia County deputies later questioned that man and searched his home, but he was never charged in connection with the case. During the summer of 2007, Alfredo Gomez Sanchez, Jr. was charged with providing law enforcement with false information about his whereabouts at the time Bell disappeared. He was not implicated in her disappearance. 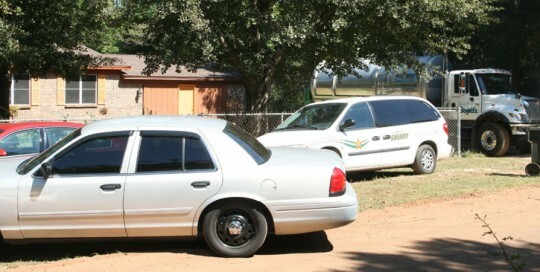 In October 2010, the Escambia County Sheriff’s Office Cold Case Unit served a search warrant at the home. As part of that search warrant, a septic tank behind the residence was pumped out, and dogs from Escambia Search and Rescue were also used to search the area. Investigators said nothing was found, and they would not say what new information might have led to the search. According to the Florida Department of Law Enforcement, Danielle has a scar on her right forearm and blue eyes. She had brown hair at the time of her disappearance. 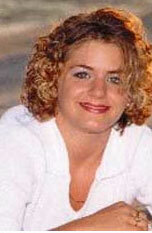 Danielle, whose nickname was “Dani”, was a member of the Tate Aggies cheerleading squad. The popular teen enjoyed dancing and drawing. Anyone with information about Bell is asked to call the Escambia County Sheriff’s Office Major Crimes Unit at (850) 436-9580 or Crime Stoppers at (850) 433-STOP. FDLE invites the public to sign up to receive Missing Child Alerts and AMBER Alerts via email or text message by visiting www.missingchildrenalert.com. 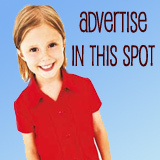 To view photos of missing children, visit www.fdle.state.fl.us. Pictured top: Investigators pumped and searched a septic tank at this home on Cedar Tree Lane in Cantonment in October 2010 in the case of missing teen Danielle Arion Bell. 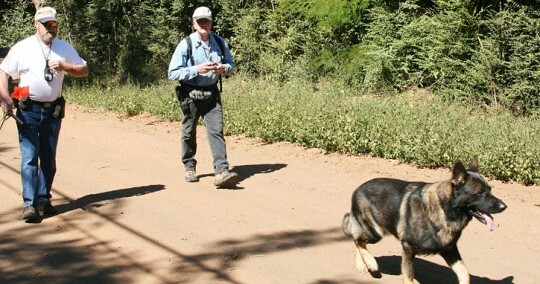 Pictured below: A search and rescue K-9 team was also on site. 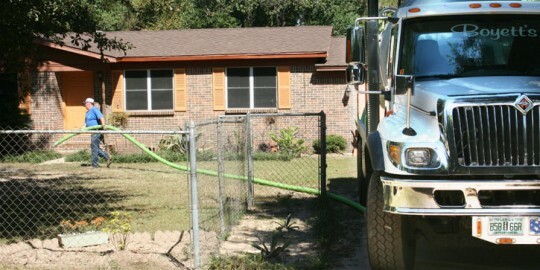 Pictured bottom: A septic tank company employee prepares to pump a septic tank at the home. NorthEscambia.com file photos, click to enlarge. The men who were last seen with Ms Bell should be questioned with great zeal and determined effort. At this point it is probable that the only way Ms Bell will receive justice is through nonconventional efforts, outside the judiciary. I was praying for you then and I’m still praying for you now. I lived on that street when investigators knocked on my door my heart went out to this family as I had just had a baby girl. I just want the family and friends of ‘dani’ to know that there are alot of people out here who still care.